Do you have an iMac which is painfully slow to use? Do you find Spotlight and Finder frustratingly slow? You’re experiencing frequent crashes with Chrome, Safari, Mail App and Photoshop. This makes photo or video editing on your iMac painfully slow. Even though you have upgraded to macOS Mojave. You’re still seeing frequent (and very annoying) “spinning beachballs” on your screen and sometimes you have to Force Quit? This might all be happening even though you have enough RAM on-board. You have tried troubleshooting this performance issue, but seem to be getting nowhere. You’ve even tried wiping the iMac but it’s still the same. Does this sound familiar? Everyday in Dublin, Computer Ambulance helps people with slow running iMacs 2013, 2014, mid-2014, 2015, mid 2015, 2016 (21.5 inch to 27 inch). 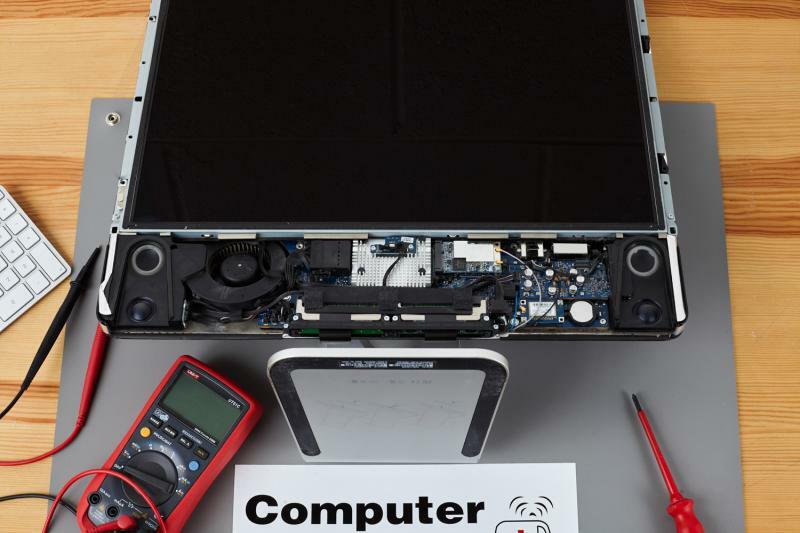 Fix your slow iMac today with mac upgrades in Dublin.